The C2, C3, SC2 and SC3 Mini Lathes are fitted with Ball Races as standard. 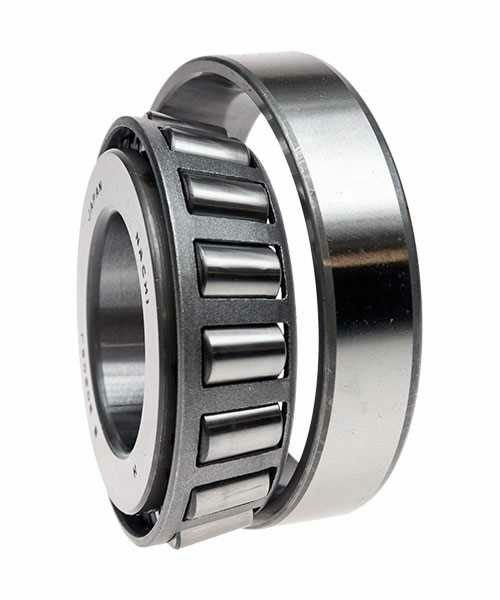 30206 Taper Roller bearings improve the machine by running more accurately and producing less vibration - especially important when parting-off. You can also see our guide: C3 Mini Lathe Headstock Bearing Change or our more recent C3 Mini-Lathe Preparation Guide mentioned above.